The ran began at Barker Hall on UK's campus at 6 a.m. and concluded at noon with a ceremony at the Vietnam Veterans’ Memorial in Frankfort. The event included the Rolling Thunder motorcycle group accompanying the runners the last four miles, a presentation from Quilts of Valor ® Foundation and the presentation of the colors by the Detachment 290 Honor Guard. In addition to the annual tradition of running 29 miles to honor the POWs and MIAs, this year, the cadets raised more than $1,400 for the Wounded Warrior Project. 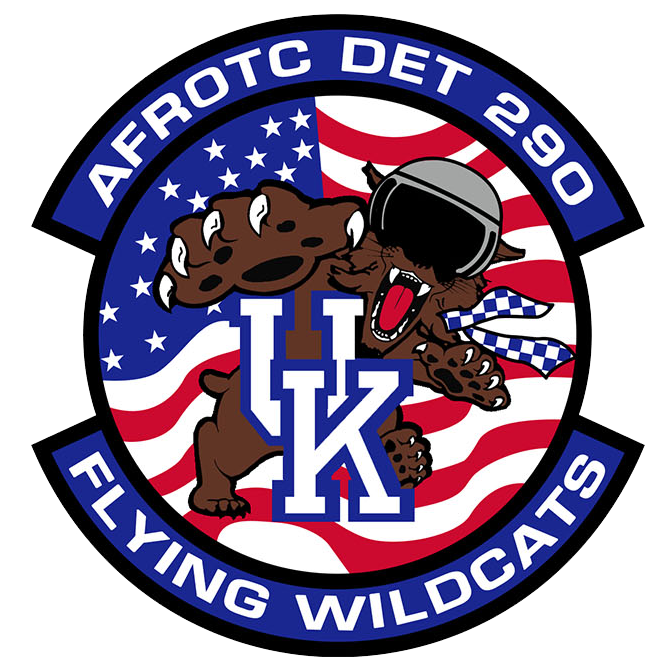 For more information on Air Force ROTC, Detachment 290 at the University of Kentucky please visit http://afrotc.as.uky.edu.